The Needles greeting card, Isle of Wight. 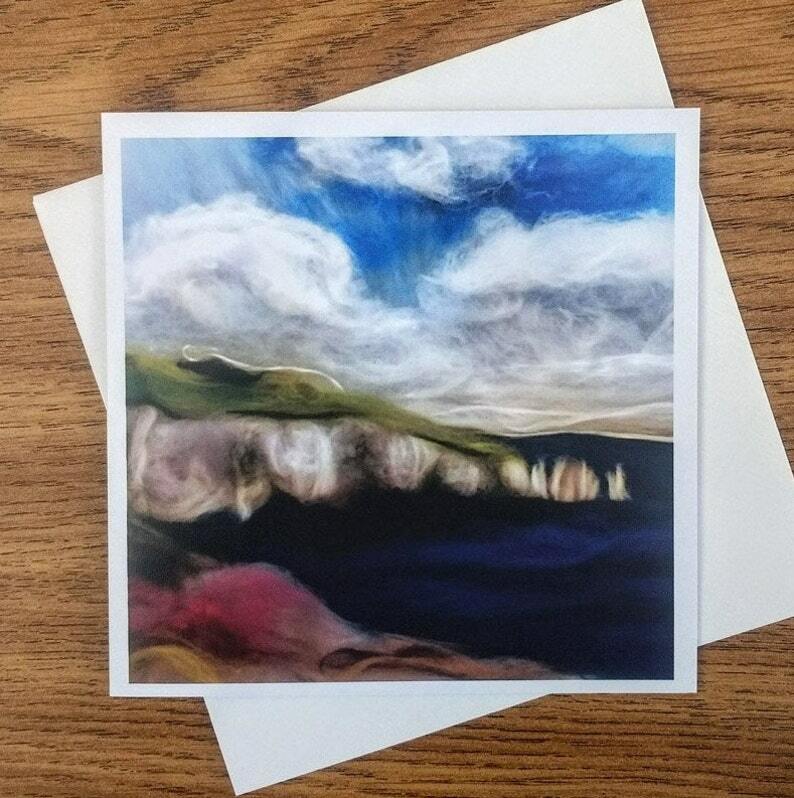 This square greeting card is perfect for all who love holidays in the Isle of Wight. It depicts a picture of The Needles in the Isle of Wight. This is the artwork before the wet felting process. It would make a perfect thoughtful birthday card, thank you card or celebration card. • The Needles greeting card, Isle of Wight.